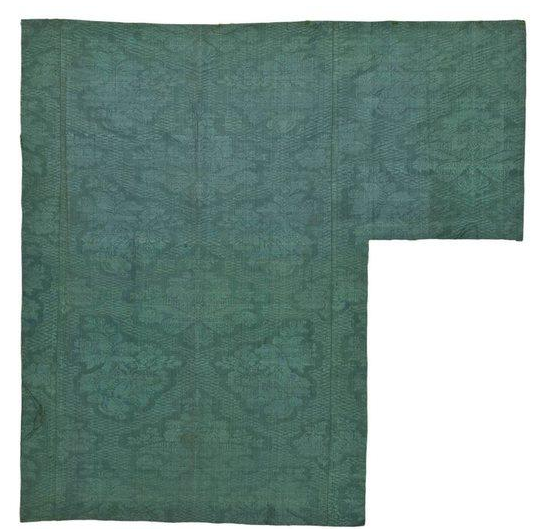 Found in only the wealthiest of homes, imported damasks appear most commonly in inventories from the late colonial period. 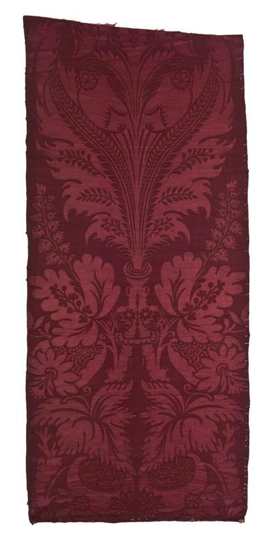 The salle of Jacques-Hugues Péan de Livaudière's home in Québec was embellished with a small crimson damask wall covering in 1755. 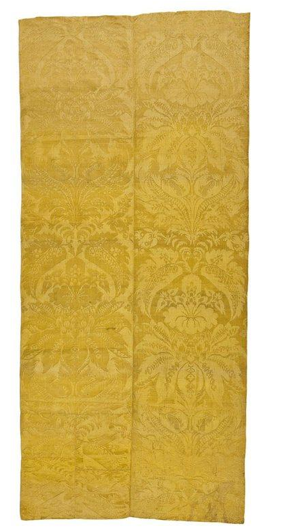 Pierre de Rigaud, marquis de Vaudreuil-Cavagnal and the last governor-general of New France, recorded crimson and green damask wall coverings in the salle de compagnie and the cabinet de toilette of the château Saint-Louis in Québec by 1759. 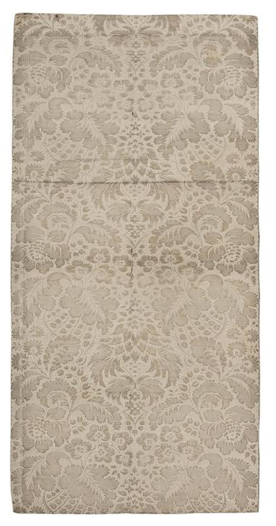 Damask was also a fashionable choice for upholstery. 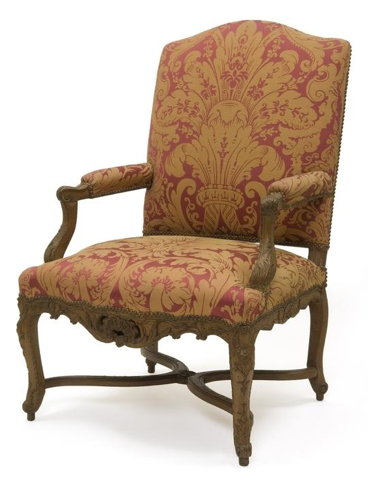 In 1769, French East India Company agent Jean-Baptiste Prévost of New Orleans owned an armchair with the back upholstered in damask.